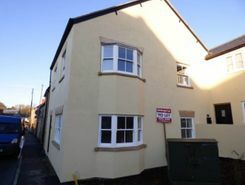 A brand new three double bedroom two reception room set in the heart of Wincanton. Set in the conservation part of town. 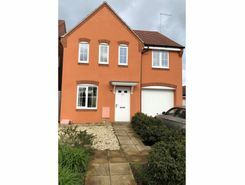 The house has been rebuilt but still ensuring a period style town house which has accommodation comprising: Lounge approxima 20? with sash & bay double glazed windows, d.